JLL, the administrator of Forum Gliwice Shopping Center and a part of DEKA Immobilien implements the first large-scale omnichannel solution in Poland. It combines multiple communication platforms into one big strategy and allows to build relations with customers both online and offline simultaneously. This makes FORUM the factual omnichannel leader in the country. A customer walks into the shopping center and is immediately able to connect to a WiFi network. According to Retail TouchPoints, 70% of people always have a WiFi compatible device on them, and 50% of customers feel more comfortable shopping if the store has a free network available (Accenture). The customer logs in with an email or a social media account, and his screen begins to display personalized messages about special offers. He is also encouraged to follow the center’s Facebook fanpage and other social media (Instagram and Snapchat). In implementing the innovative omnichannel strategy combining online with offline, FORUM uses Social WiFi: an analytical marketing tool which makes it possible to identify the center’s customers and maintain two-way communication with them. Social WiFi collects the email address, first and last name and basic demographic data which might then be used for further communication with a customer. The log-in process also contains Google remarketing codes and Facebook Ads for gathering data and promoting the center’s key events. Thanks to Social WiFi the customer stops being anonymous and might still be directly contacted after leaving the object – through Social WiFi messaging system, Facebook, Instagram or mailing, and can still be shown marketing ads. Additionally, there are 20 beacons deployed in the shopping center, which allow the users of the Qpony app, which is also integrated with the system, to receive information regarding the renters’ offers. The new solution required a different approach to the usage of social media and managing the contracts with the renters. 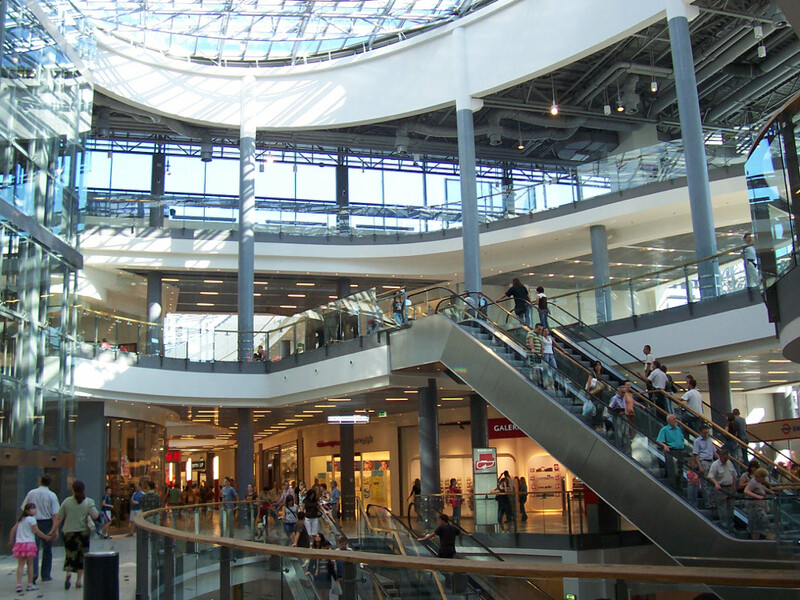 A problem which concerns shopping centers is a very large amount of information to provide about events, offers and new collections from the renters. It is an amount that would suffice for 10 posts per day, and this kind of dose might exhaust the receiver, notes Patrycja Duczmal, Leasing and Marketing Manager for Shopping Center FORUM, JLL. That is why one of the steps preceding implementing omnichannel in FORUM was decreasing the amount of posts while maintaining informational consistency and increasing effectiveness of reaching the fans. The key points were properly condensed messages, captivating contests and precisely targeted advertisements with messages suited to target groups. The information regarding special offers that is sent between the webpage and Social WiFi platform also became more coherent, along with effective distribution of information from the center’s renters and integrating all of it with an interactive map displayed on digital drives, such as the website or Klikomats (FORUM’s info-kiosks). The omnichannel leader chosen by JLL for SC FORUM Gliwice is Social WiFi. GoSell.pl was invited to cooperation and delivered the integrating system for available marketing channels. Another partner of the project, Hexa Telecom, created the necessary infrastructure.